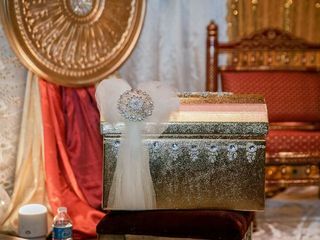 Princess Decor & Gifts ARE YOU A VENDOR? 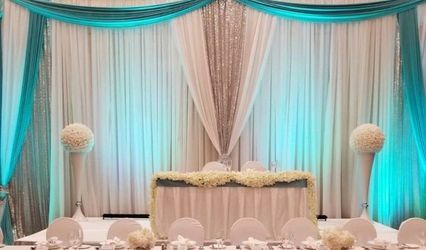 Princess Decor & Floral provides custom event decoration & fresh floral services for all types of wedding ceremonies & receptions in the GTA. 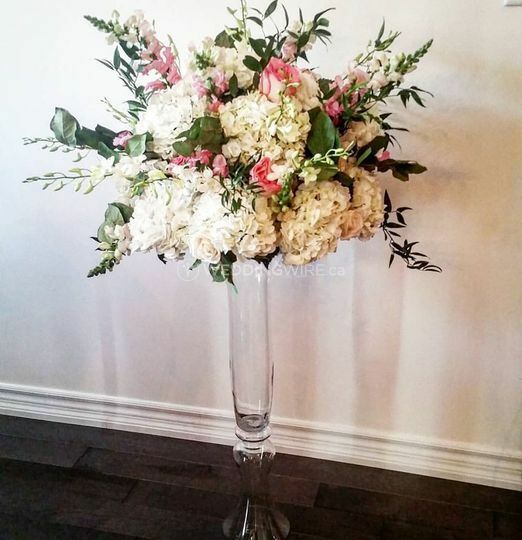 Offering a wide range of products, designs, and styles, clients are able to create something special - just for them! 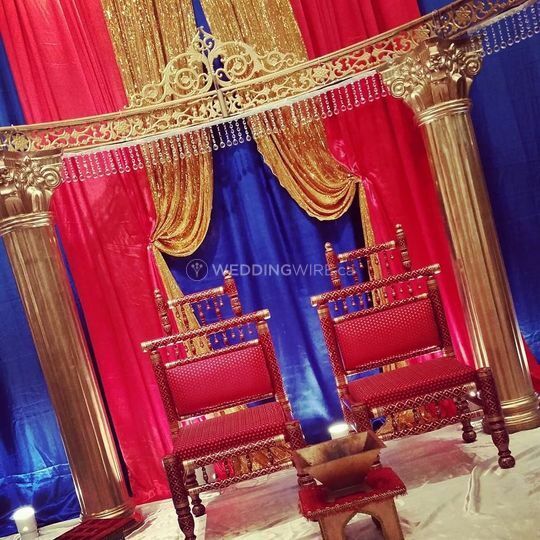 With 14 + years of industry experience- you can trust Princess Decor with your special event! 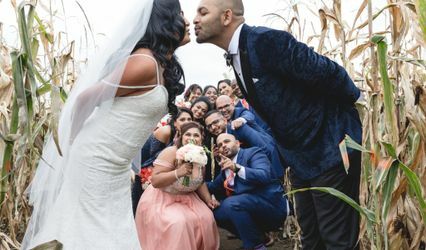 Owner Nafeesa Mowla-Dyer aims to provide affordable, yet unique decor that will make any wedding beautiful. 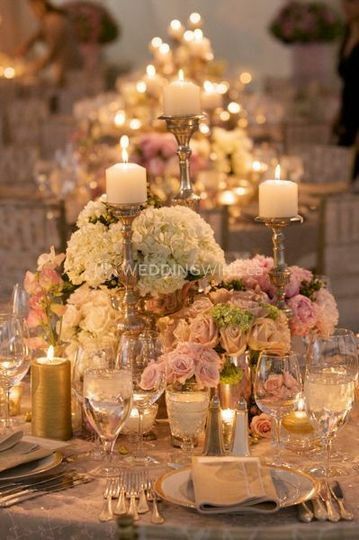 Couples can choose the particular fabrics, lighting, and colours used. 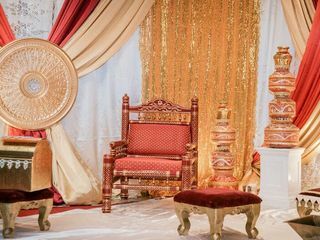 The company also provides a wide range of South Asian event decor for Mendhni parties, Sangeet events, traditional Hindu ceremonies, custom reception decor & more. So easy to work with, flexible and most of all - extremely helpful and very experienced. Knowing the industry is a big bonus. 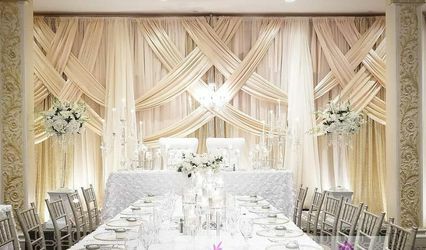 Getting Married and planning out everything can be stressful, with Princess Decor you are guided through step-by-step the decorating process. Her packages are well laid out and very reasonably priced. 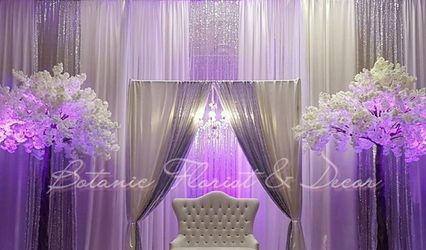 Although I will never be getting Married again, I would recommend Princess Decor and her amazing services to anyone that is! Hello Michelle! 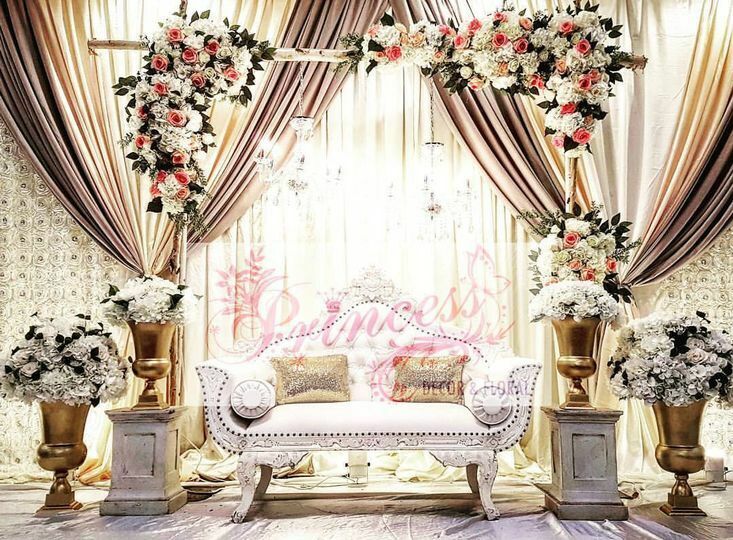 Thank you very much for the sweet words and choosing Princess Decor - We appreciate your Praises! All the Best to you and Michael ! 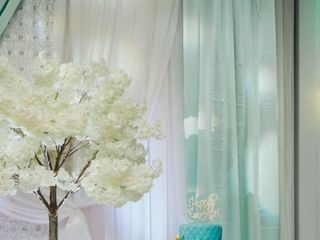 Amazing Decor from flowers to backdrops to literally everything! 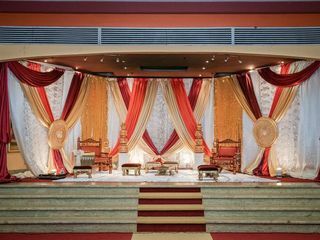 From the moment we met with Nafeesa, we knew we could trust her with all of our decor needs for our wedding which was a 2 day event! 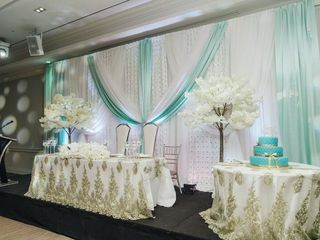 From the backdrop designs/stage props for both the ceremony and the reception to the table settings, center pieces, money boxes, bride/groom chairs, boutenirs, corsages and bouqets to just her overall service was beyond amazing and our guests still cannot stop raving about how spectacular everything looked! If we needed any sort of advice or had any concerns/questions, Nafeesa was there for us every step of the way! It was a pleasure to work with Nafeesa. 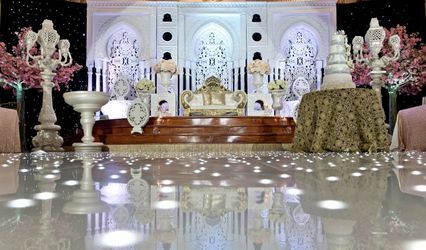 She was professional & patient & turned our vision into reality within our budget & exceeded our expectations. We would strongly recommend Nafeesa to our family and friends. Thank you once again for the lovely review Donna! We look forward to working with you again in the future! If we could give more stars - we would! 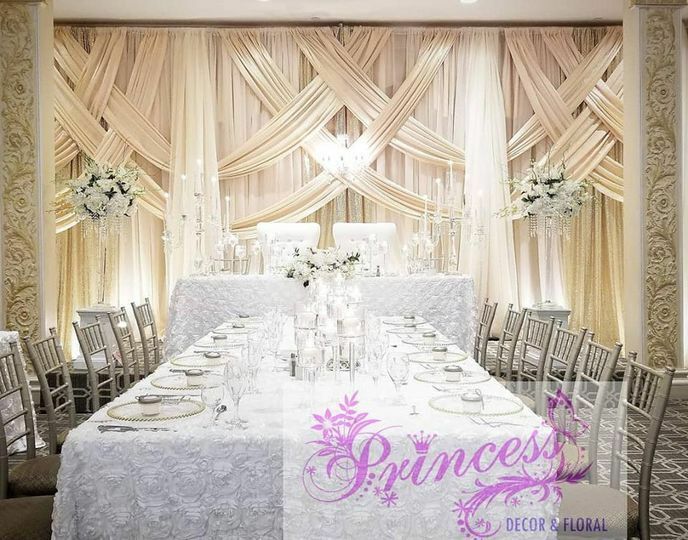 Princess Decor was one of our favorite vendors to work with. 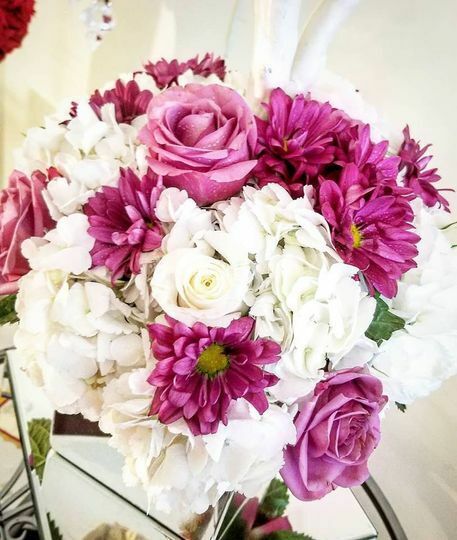 She brought our dream wedding to life! 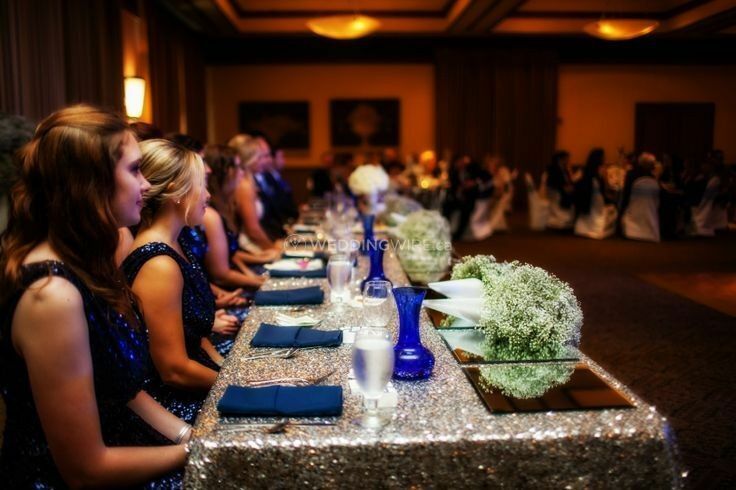 When we walked into the room, we couldn't believe how incredible it looked! Better than we planned in the meetings we had throughout the whole process. 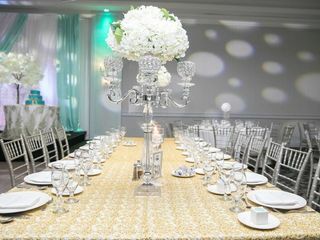 All of our guests (and even the hall itself) were giving their highest praises on how amazing everything looked. 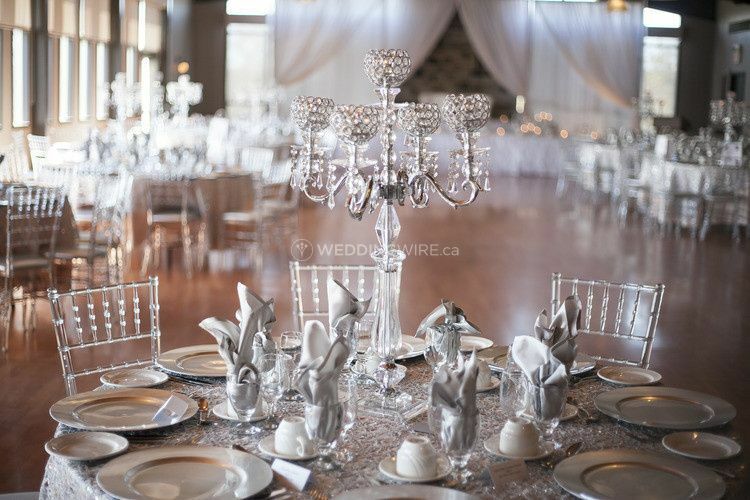 A million Thank-You's goes to the entire Princess Decor team. 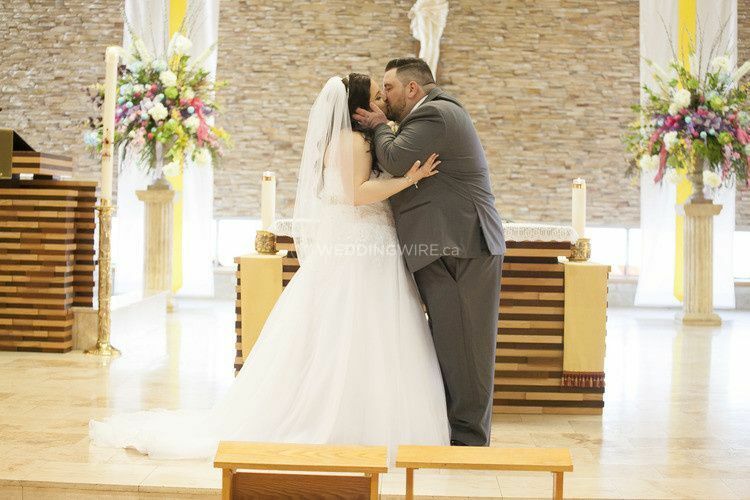 You guys made our dream wedding come to life. 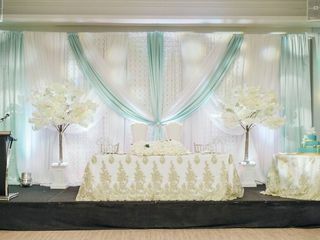 Princess Decor did the flowers and decor for our wedding at Ancaster Mill and Vishnu Mandir. Nafeesa is a pro. I showed her photos on my vision and she made it come alive, exactly as I wanted. Day of, she was on time, professional, and super knowledgeable. I highly recommend her. Thank you Nafeesa! Thanks so much for taking the time to review us! It was a pleasure working with you and Rohan for both events!!! We wish you both all the best !